On today's show, Shirley Tipton and Jim Salan from the Aspen Elks Lodge on the lodge's volunteer efforts with the Disabled Veterans Winter Sports Clinic. Also, Rob St. Mary with Laura Thielen and George Eldred from Aspen Film on this year's Shortsfest, April 7-12th. CrossCurrents - CMC & "Calendar Girls"
Today on CrossCurrents - Dr. Carrie Hauser, president of CMC with Dr. Ted Mitchell, Undersecretary of Education on the proposal for free community college. Also, Gail Mizner, Shelly Safir-Marolt and Tammy Barr from the play "Calendar Girls". Today on CrossCurrents - Annie Denver and Karmen Dopslaff on John Denver's Aspenglow Fund, which has been quietly supporting environmental and educational causes in the Roaring Fork Valley and around the world. 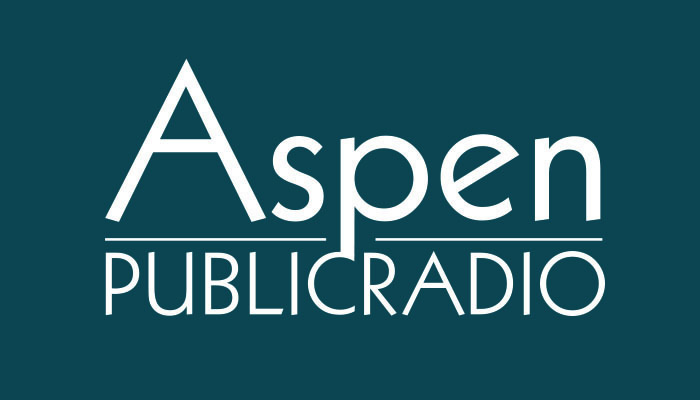 Also, Aspen Public Radio is pleased to announce the receipt of a grant from The John Denver Aspenglow Fund at the Aspen Community Foundation to support news coverage, outreach, and education on the environment. 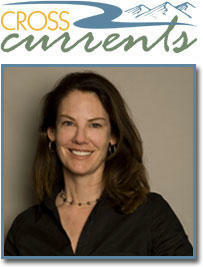 Today on CrossCurrents - Lara Beaulieu of English in Action and writer/speaker Ted Conover. English in Action is celebrating 20 years with a party at the Wyly on February 26th.